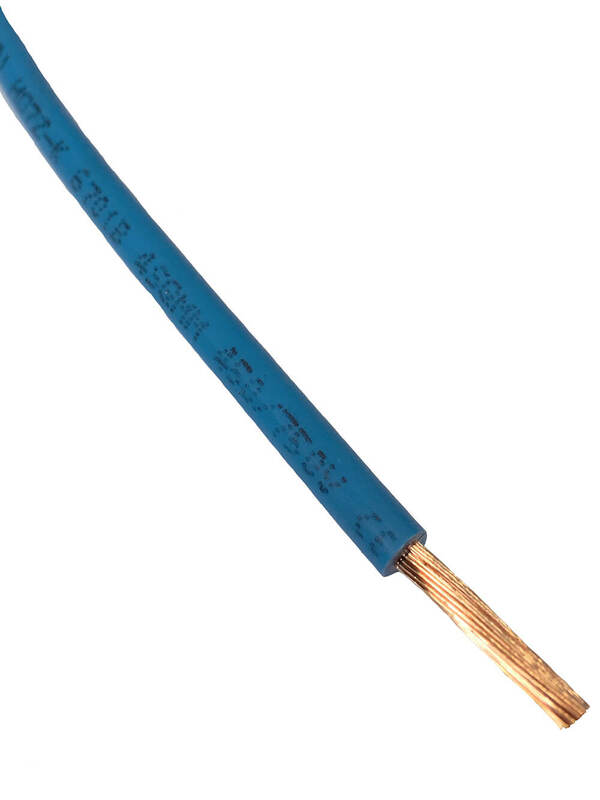 These equipment wires are insulated with a special cross-linked low smoke halogen free compound. They are manufactured to BS EN 50525-3-41 and are suitable for electrical power, lighting and internal wiring in applications where smoke and toxic fumes arising in a fire situation may threaten life or equipment. Sizes 0.75sqmm and 1.0sqmm are rated at 300/500V (2491B) and larger sizes are rated at 450/750V (6701B). Sizes 0.75sqmm to 10sqmm inclusive are BASEC Certified.